Macau authorities have given 17 casinos permission to host 252 smoking lounges that meet the stricter new standards, but the government is yet to receive an application from any properties directly managed by SJM Holdings Ltd or using its gaming licence. Thursday’s updated list issued by the Health Bureau showed 27 casinos had requested permission for 404 smoking lounges by the September 28 deadline. A week before the deadline, Lei Chin Ion, the bureau head, said his department was expecting up to 600 requests. 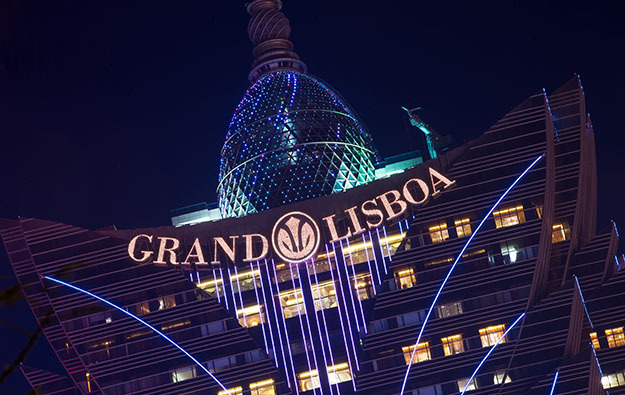 Absent from the most recent list are SJM Holdings’ directly-managed Casino Grand Lisboa, Casino Lisboa and Casino Oceanus, and the third-party-owned but SJM Holdings-licensed Eastern Casino, Grandview Casino, Casino Golden Dragon, Macau Jockey Club Casino – based at the Macau Roosevelt Hotel – and the Royal Dragon Casino, all of which are run by third parties using SJM Holdings’ gaming rights. 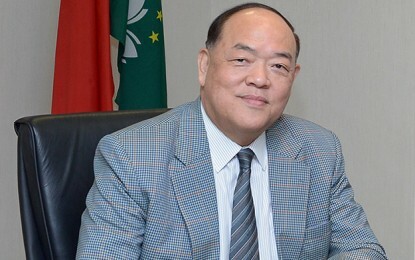 SJM Holdings was founded by former Macau monopolist Stanley Ho Hung Sun, and is currently one of six licensees in the market. The SJM Holdings-licensed venues mentioned are among the 19 Macau gaming venues that had failed to ask for permission for smoking lounges by the deadline. The Mocha slot lounge properties controlled by Melco Resorts and Entertainment Ltd are on that list but the Mocha brand has decided to go completely smoke free. SJM Holdings chief executive Ambrose So Shu Fai asked the government in October to put back the deadline for requesting permission for upgraded smoke lounges, implying that casinos run by his company would nonetheless apply to be compliant with the new rules. The Health Bureau has stated it would consider requests for permission for smoking lounges made after the deadline, but would start assessing them only next year. The bureau said it would take longer than usual to consider any requests that were either incomplete at the time of the deadline or filed after the deadline. This was because of the number of government departments that had input into the process. All Macau gaming venues wanting to continue to offer on-site smoking to patrons must apply to the local authorities to operate the new, high-standard lounges, said to have better air extraction equipment than is mandated under the current regulatory regime. From January 1, only authorised, enhanced lounges will be permitted in to operate. Thursday’s list showed that the government had given permission for 252 smoking lounges in 17 casinos. The casinos permitted so far to have smoking lounges were: Ponte 16, City of Dreams Macau, Studio City, The Venetian Macao, Sands Macao, Broadway Casino, Fortuna Casino, Wynn Macau, Altira, Galaxy Macau, StarWorld Hotel, Landmark Casino, Emperor Palace, Babylon, Casa Real, the Plaza Macao and Wynn Palace. The Health Bureau said the authorities imposed cash fines in 1,577 cases in the first 11 months of this year for smoking in parts of casinos where such activity is banned. That was 69.4 percent more instances than in the corresponding period last year when 931 fines were issued. The bureau says the authorities made 761 inspections of casinos to check for violations of the law on smoking in the first 11 months of this year, having made 616 inspections in the corresponding period last year.